The Port & Company Tall Ultimate Pullover Hooded Sweatshirt Style PC90HT is available in Tall Sizes: LT-4XLT and can be purchased in your choice of the following colors: Ash, Athletic Heather, Cardinal, Charcoal, Dark Chocolate Brown, Dark Green, Gold, Jet Black, Kelly Green, Maroon, Navy, Orange, Pale Pink, Purple, Red, Royal, Safety Green, Safety Orange, White. The Port & Company Tall Ultimate Pullover Hooded Sweatshirt Style PC90HT is available in Tall Sizes: LT-4XLT and comes in the following colors: Ash, Athletic Heather, Cardinal, Charcoal, Dark Chocolate Brown, Dark Green, Gold, Jet Black, Kelly Green, Maroon, Navy, Orange, Pale Pink, Purple, Red, Royal, Safety Green, Safety Orange, White. 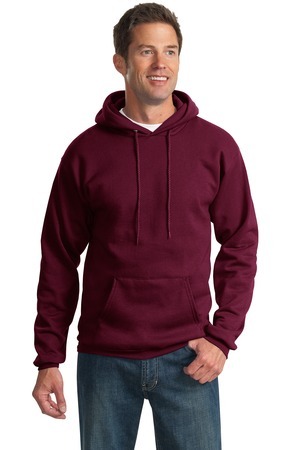 Be the first to review “Port & Company Tall Ultimate Pullover Hooded Sweatshirt Style PC90HT” Click here to cancel reply.